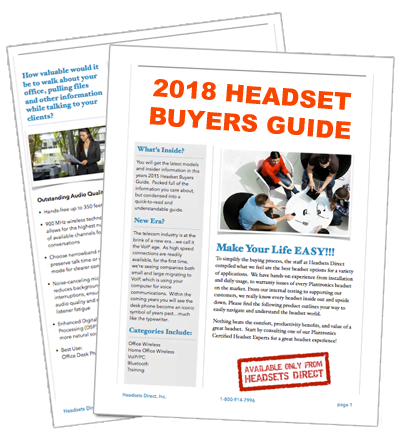 Plantronics CS70/CS70N - How to subscribe or pair your Plantronics CS70/CS70N Wireless Headset - Headsets Direct, Inc. Remove the CS70 or CS70N headset from the base/charging cradle. On the back of the base unit, press and hold the microphone (talk) volume + button until the red power indicator light on the front of the base starts to blink. (Approximately 5 seconds). Now release the button. Place your CS70 or CS70N into the charging cradle. The red Indicator Light will flash for 2 seconds. Now, press with + or – Volume Button on the headset for 3 seconds until the Headset Talk Light comes on. The last step is to unplug the AC power adapter for 5 seconds, then reconnect. You can do this by unplugging at the wall or the bottom of the CS70/CS70Nbase (as pictured).